AFCAT 2 2017 was conducted by Indian Air Force on 27 Aug 2017, Sunday. The AFCAT supplementary exam for the candidates who were not able to attend the AFCAT exam on 27th Aug 2017 was conducted again on 16th Sep 2017. 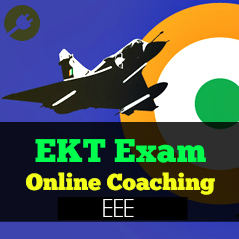 With the completion of Indian Air Force AFCAT 2 2017 exam and EKT 3 2017 exam, candidates are surely now waiting for the results and hoping to get it cleared this time. 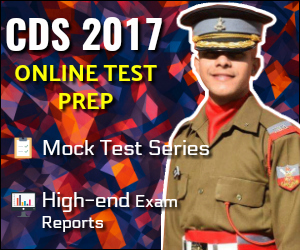 If we look at the past, AFCAT result 2017 would not take more time unlike other exams, this is the best part of AFCAT exam, unlike CDSE and NDA, AFCAT results come just after a month. Though the exact date is hard to anticipate and there was supplementary exam conducted later, we might get a delay of few weeks, you may expect the result any time latest after Sep 2017. Both AFCAT and Supplementary AFCAT result would come in coming week in OCT 2017. Visit www.careerairforce.nic.in and click on “candidates login” button at the top right. Now you can check the AFCAT 2 2017 cut off marks [official] and marks secured by you. Candidates who have secured more marks than cut off can click on ‘Generate Admit Card’. Then the candidate is required to select a convenient AFSB centre and interview date out of the given dates. Select your AFSB centre and interview date because every centre has some limited number of seats on a particular date which will be assigned on first come first serve basis. The candidates who get shortlisted from AFCAT 2 2017 stand a chance to attend SSB interview at any of the AFSBs according to the choice. After the results after March, SSBs will soon start by the end of March itself. So, you better start preparing now itself. 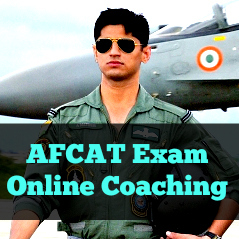 Based on the induction requirements of the IAF, the performance of candidates in AFCAT, as well as statistics of reporting and success rates at AFSBs, the cutoff marks for AFCAT 2 2017, is expected to be around 150. Only those candidates who have cleared both AFCAT and EKT will be considered for Technical Branch. Once the results are announced, all candidates may log in to their account to view their individual AFCAT/ EKT Marks. 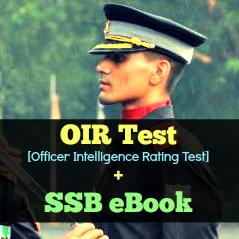 Candidates who are shortlisted need to login to their account and select the venue and date for further testing at one of the Air Force Selection Boards (AFSBs). 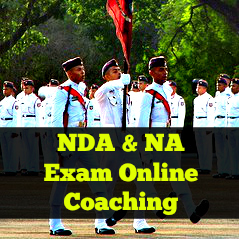 Candidates are also required to print the Call-up Letter from the website and report to their selected venue along with Call Up letter, AFCAT Admit Card and other documents as listed in the Call-Up letter. Candidates are advised to take a printout of call up letter immediately after selecting date and venue of AFSB. Shortlisted candidates who fail to select their AFSB interview centre and date before the last day would be allotted their AFSB batches by the IAF. Age – The age range for flying is different than the age range for Technical ground duty. Flying – The age range for flying branch is 20-24 years. Ground duty – The candidates must have his age in between 20-26 years for this post. Educational Qualification – The educational qualification is different for the different posts. Flying – The candidates must have degree in any discipline with minimum 60% marks having Maths and Physics in 10+2 or have completed B.tech/B.E. from any recognised university with minimum 60% marks. Technical – The candidates must have Four year degree qualification and have cleared Sections A and B examination of Associate Membership of Institution of Engineers (India) or Aeronautical Society of India with minimum 60% marks. 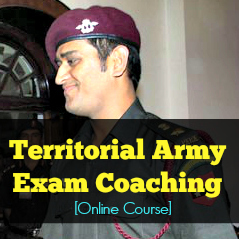 Ground Duty – the education qualification for different posts of ground duty are as follows. For Education posts, the candidates must have passed MBA / MCA or MA / M Sc degree in English / Physics / Mathematics / Chemistry / Statistics / International relations / International studies / Defence studies / Psychology / Computer Science / IT / Management / Mass Communication / Journalism / Public Relation with minimum of 50% marks and have scored minimum 60% marks in graduation. For Administration and Logistics, the candidates must have passed any degree with minimum 60% marks or have cleared section A & B examination of Associate Membership of Institution of Engineers (India) or Aeronautical Society of India with a min of 60% marks. 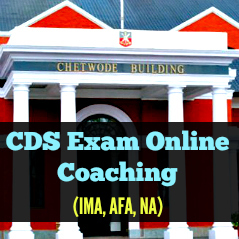 Final year student can also apply for the exam given that they must have scored minimum 60% marks in previous years and should not have any backlogs. Recommended candidates are required to produce their provisional or degree certificate to the authorities before commencement of the training. Result will be declared within few days. You can check candidates login as it doesn’t allow for Aug 2017 as it happened normally before declaration of result. Wish you all the best.